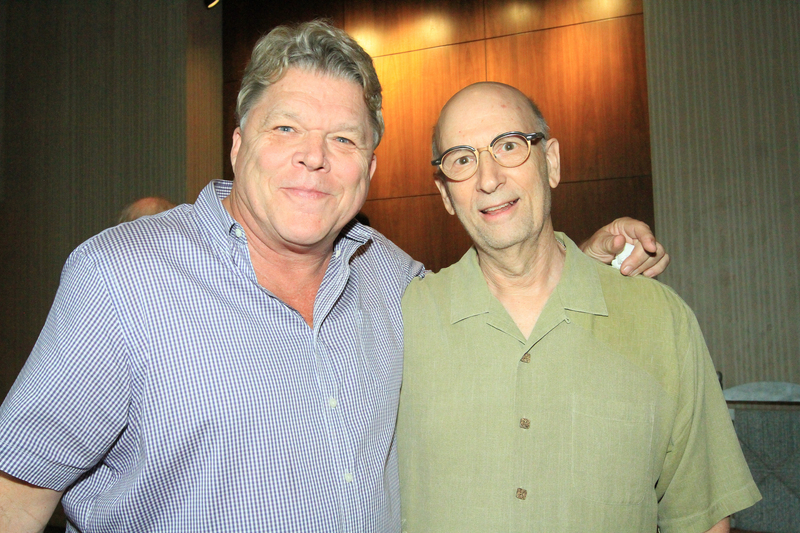 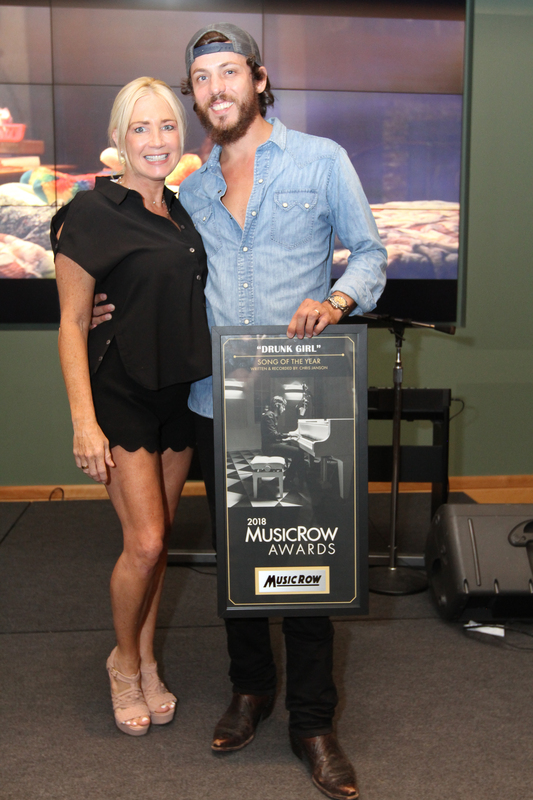 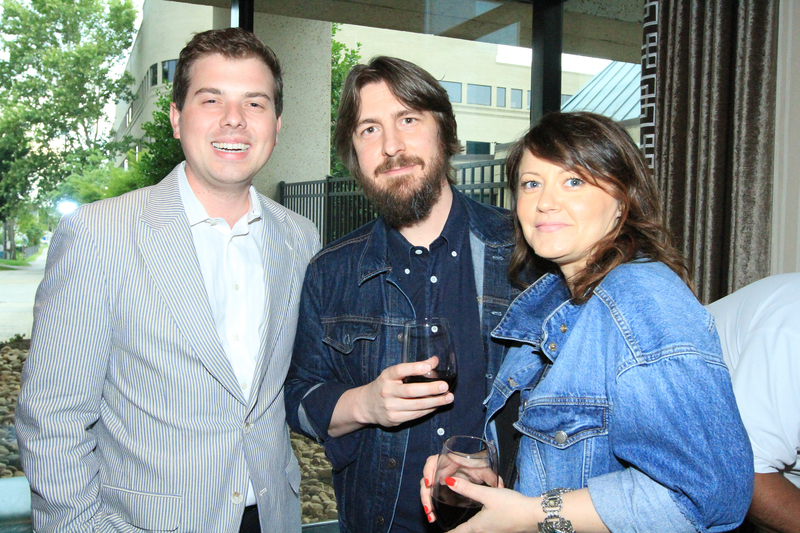 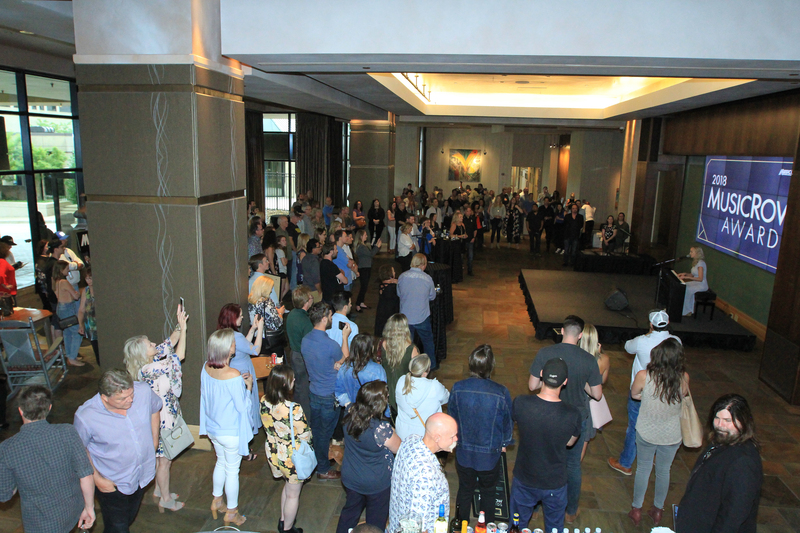 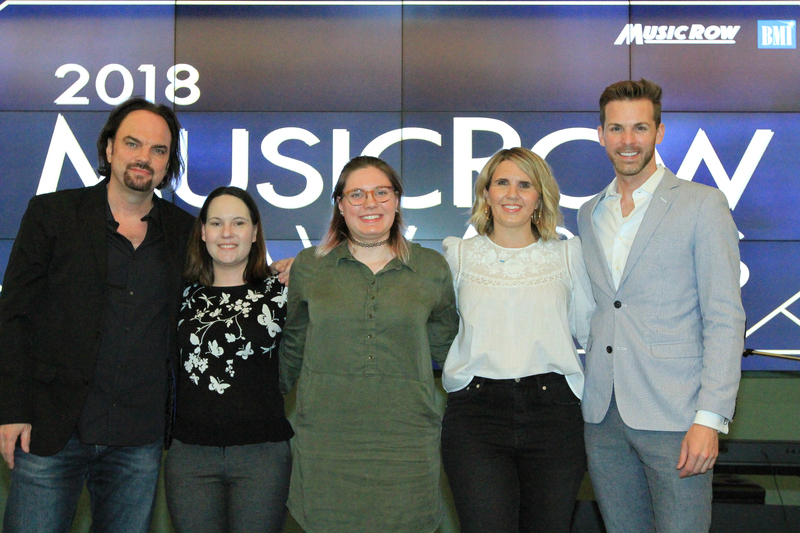 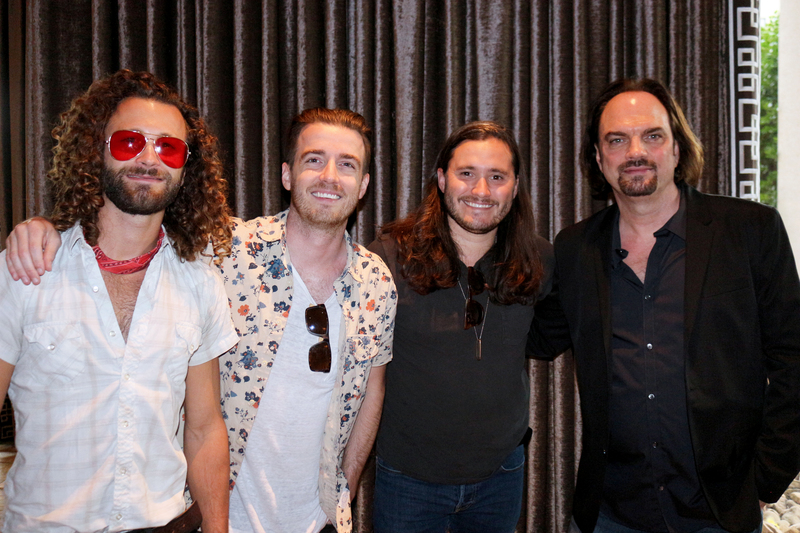 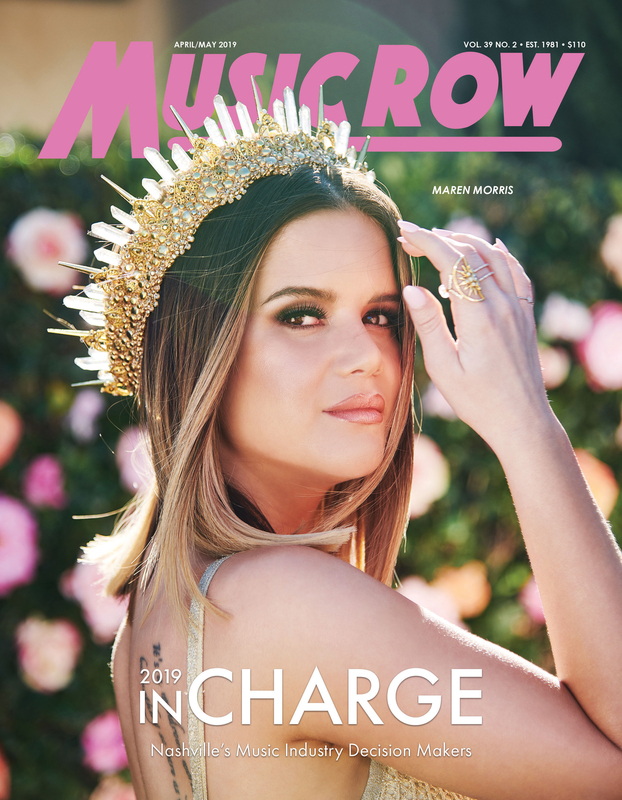 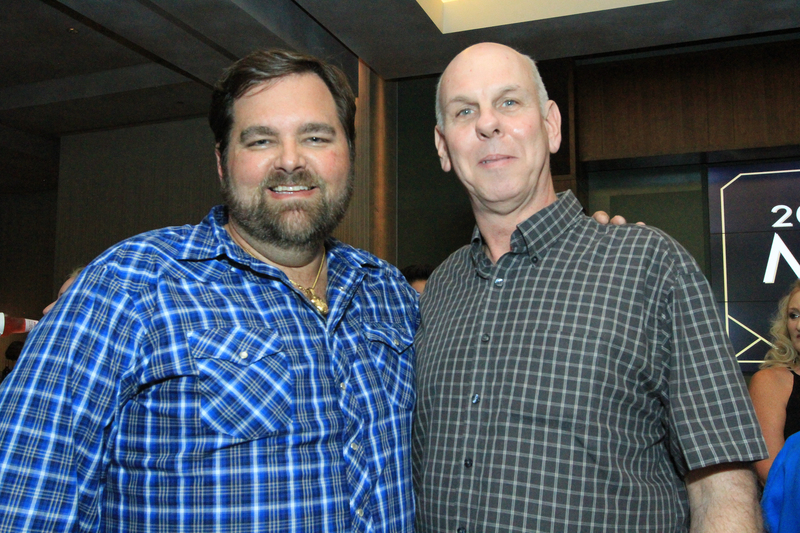 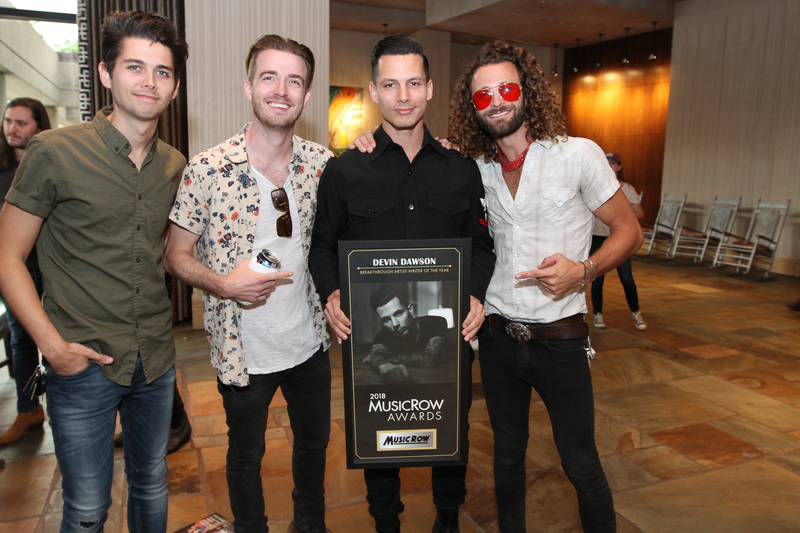 The 30th annual MusicRow Awards were celebrated Wednesday (June 27) at BMI’s Nashville office. 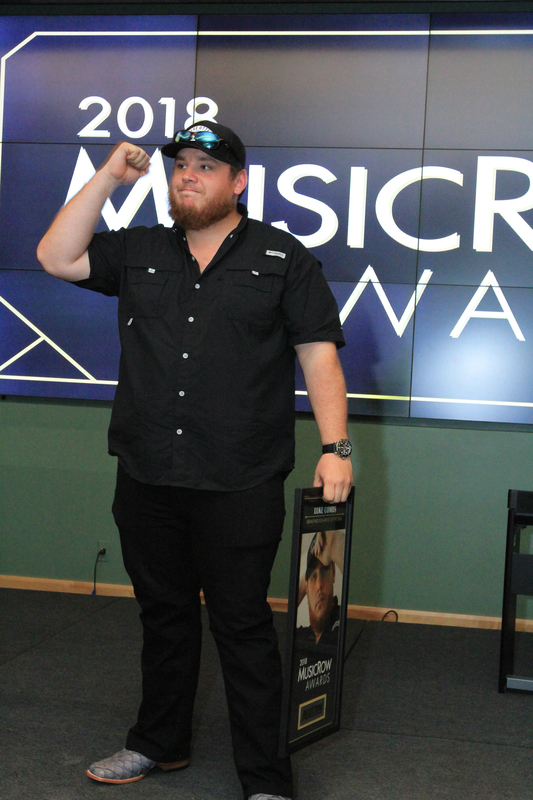 This year’s winners included producer Dave Cobb, Luke Combs (Breakthrough Artist of the Year), Devin Dawson (Breakthrough Artist-Writer of the Year), Emily Shackelton (Breakthrough Writer of the Year), and the artists and writers behind the hits “Most People Are Good” (recorded by Luke Bryan) and “Drunk Girl” (recorded by Chris Janson). 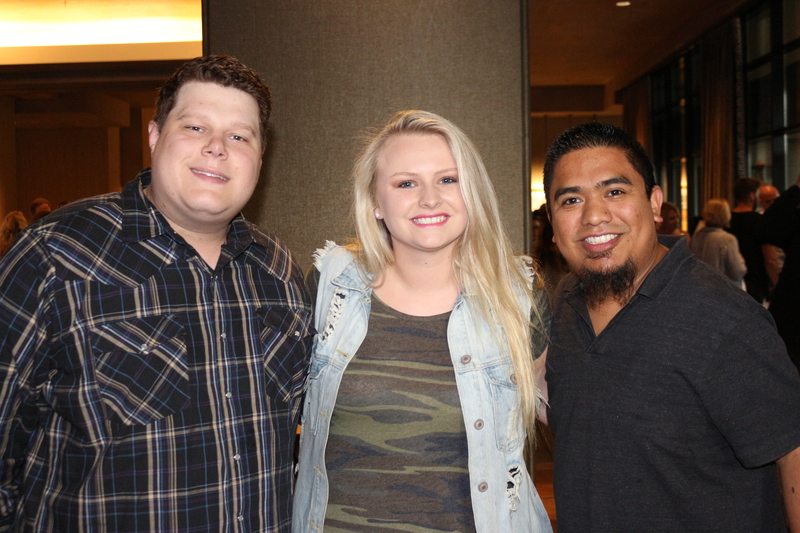 “Drunk Girl” was written by Janson, Scooter Carusoe and Tom Douglas. 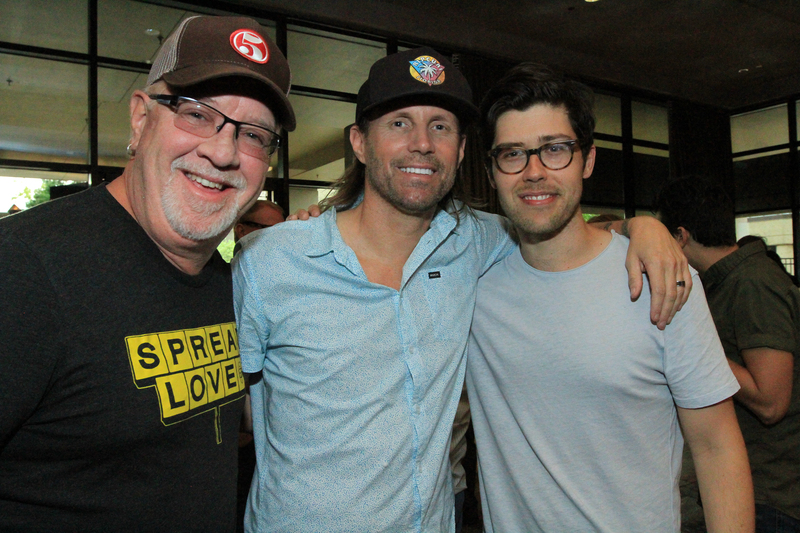 “Most People Are Good” was penned by Josh Kear, Ed Hill, and David Frasier. 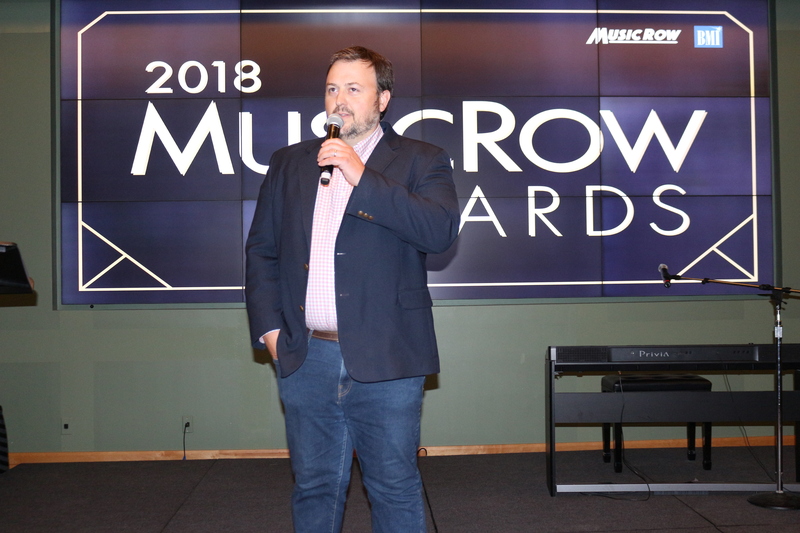 The event also honored the 2018 All-Star Musicians, including winners Nir Z (drums), Derek Wells (guitar), Dave Cohen (keys), Mike Johnson and Russ Pahl (tie in the steel category), Russell Terrell (vocals), Aubrey Haynie (fiddle), Justin Niebank (engineer), and Jimmie Lee Sloas (bass). 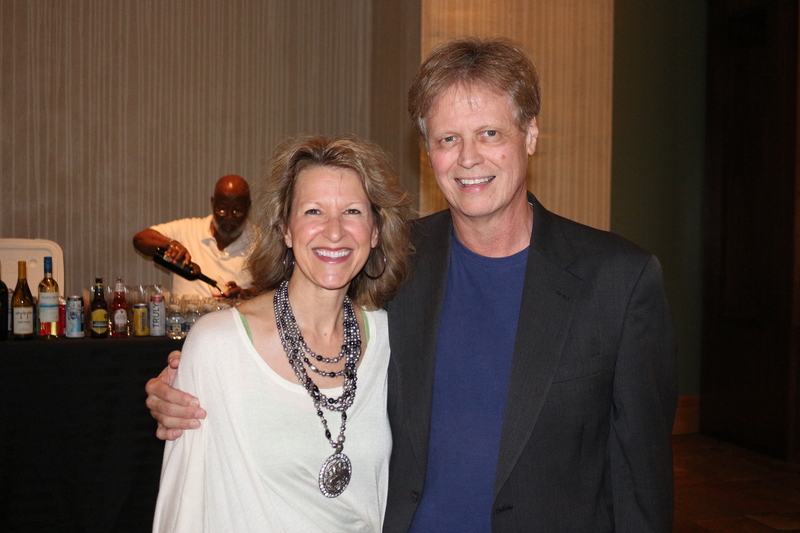 For a full recap, read Robert K. Oermann’s writeup.